by Sandra L. Ward, Esq. Social media evidence, ranging from Facebook status updates to Instagram photograph posts, can provide valuable insight and information about a person, which makes locating and assessing the social media accounts of litigants and their family members an essential element of any litigation strategy. According to a 2016 survey conducted by the Pew Research Center related to social media use by Americans, 79% of internet users use Facebook, 32% use Instagram, 29% use LinkedIn, and 24% use Twitter. With the vast majority of Americans having at least one social media account, where they may publicly post numerous personal details about their lives, social media investigations and monitoring are necessary at all stages of litigation. Given the breadth of content that many litigants post online, information found on social media can have significant uses through the life cycle of a lawsuit. In order to get the most out of social media information in a case, an independent investigation of publicly available social networking posts is also essential. Because the relevancy of posted content may not always be immediately apparent, the ability to obtain the information through formal discovery requests may be limited. As a result, locating and capturing public social media prior to or immediately after the filing a claim and during the pendency of the action can assist in developing litigation strategies and provide significant insights throughout the case. Public comments made by others on a subject’s social media account can assist in locating fact witnesses. For example, in a recent products liability investigation, a review of the plaintiff’s Facebook profile revealed animosity between the plaintiff and the spouse of one of the plaintiff’s children. Due to the nature of their relationship, this spouse could potentially serve as a favorable witness for the defense and provide meaningful information related to the alleged injuries at issue. In other cases, friend lists on social media can be used to identify and locate acquaintances who knew a products liability plaintiff at relevant times. In Reid v. Ingerman Smith LLP, 2012 WL 6720752 (E.D.N.Y. Dec. 27, 2012), the United States District Court for the Eastern District of New York allowed discovery of private Facebook posts made by a plaintiff suing for sexual harassment after it was shown that public posts made by the plaintiff on the profile provided probative evidence of her mental state and contradicted her emotional distress claims. In a recent Massachusetts child custody case, Facebook check-ins at Boston Logan International Airport were used to show that a mother’s true intention for relocating her children to another state was to be closer to her boyfriend, and not for the best interests of the children. Social media posts can create a more robust and accurate portrayal of a person’s character and attitudes, which can assist attorneys in approaching a subject during a deposition or at trial. Often times, social media users make statements online that they would not consider saying in the physical presence of others. In a recent investigation, regular monitoring of a plaintiff’s Facebook profile in advance of a scheduled deposition captured extensive inflammatory, racist, and hateful comments that the plaintiff made on a nearly daily basis. Not only do these types of comments offer understanding of a litigant’s attitudes to help guide a deposition, they also give attorneys an idea of how that litigant may present at trial before a jury. In addition, a thorough review and understanding of a deponent’s social media presence can create opportunities for lawyers to catch witnesses in lies and undermine their credibility. Social media monitoring throughout litigation allows attorneys to continually track a subject’s posts on social media. In 2009, a Virginia trial court imposed over $700,000 in sanctions on a plaintiff and the plaintiff’s counsel after the attorney’s paralegal instructed the client to “clean up” his Facebook profile shortly after receiving a discovery request. The plaintiff, who was suing for wrongful death and loss of consortium after his wife died in a car accident, also later deactivated his Facebook account to avoid discovery. Notably, one of the posts of concern was a photo of the plaintiff at a party holding a beer can and wearing a shirt that said “I [heart] hot moms.” Capturing and preserving publicly available social media content throughout litigation allows attorneys to know when content has been deleted or a previously available account has been deactivated. As the prevalence of social media continues to rise, it is clear that social media’s impact in litigation will continue to expand. Parties to litigation can seek to benefit from that impact by proactively capturing and monitoring social networking both through independent investigation and targeted discovery requests. Sandra is an investigative report writer for Smith & Carson, Inc. In her position, she specializes in conducting research and preparing reports for complex products liability and wrongful death litigation. Prior to joining Smith & Carson, Sandra worked as an attorney representing corporate and individual clients primarily in commercial real estate matters. She has also represented clients in foreclosure proceedings, debt collection and bankruptcy matters, civil contract disputes, and evictions. Sandra is a graduate of Framingham State University and the Western New England University School of Law. While in law school, she served as a note editor for the Western New England Law Review. In addition, she interned with the University of Massachusetts Office of the General Counsel and the Massachusetts Department of Children and Families. 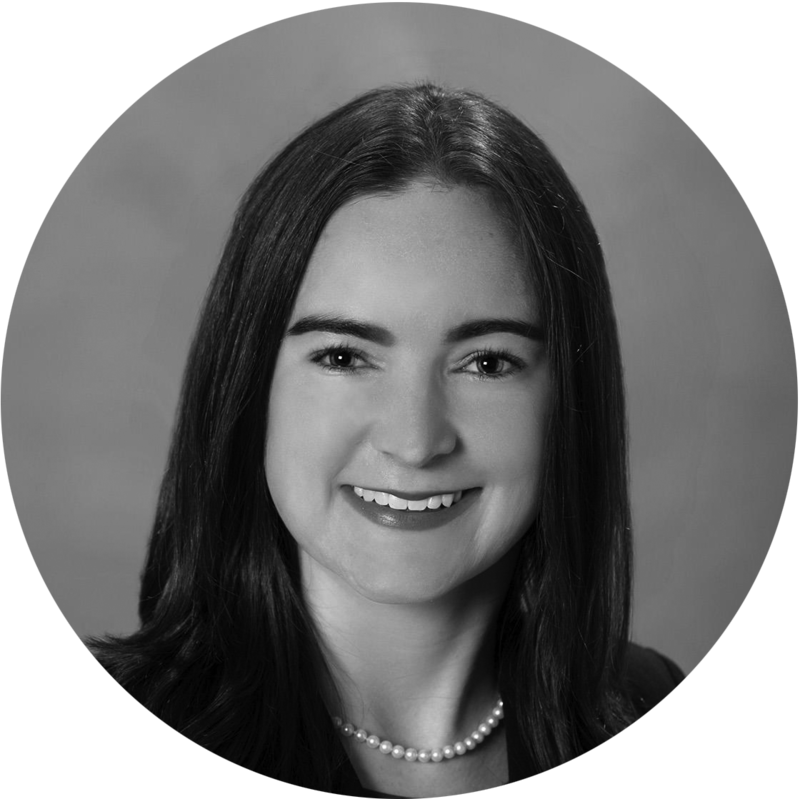 She has served on the executive board of the Greater Milford Area Bar Association in Massachusetts since 2015. She is admitted to practice law in Massachusetts and is a licensed private investigator in the state of Georgia.